Let's Help Edward Snowden Find A Safe Home! Edward Snowden risked everything to expose mind-boggling and illegal US surveillance -- and now faces solitary confinement and life in prison unless Brazil grants him asylum. Let's send the largest citizen-supported asylum bid in history to President Dilma this week, and win a battle for democracy everywhere! With more than 30 million members around the world -- including over 6 million in Brazil -- together we have already been key to protecting our internet from government gag laws. Now we can support the man who has sacrificed so much to protect us from a massive international spy scandal. 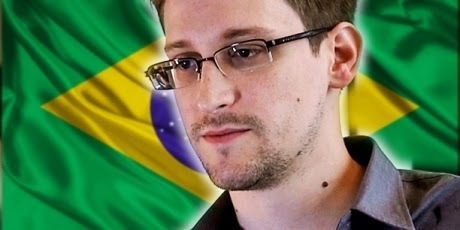 Does Edward Snowden's offer to Brazil make him a hero or a traitor?